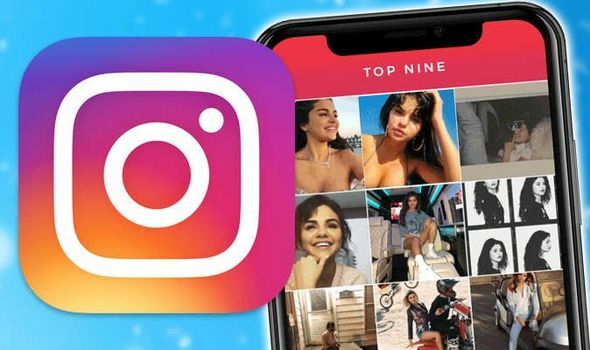 INSTAGRAM Best Nine 2018 pictures are filling up people’s feeds. But how do you get your 2018 Best Nine on Instagram? And how do you make your Best Nine?